The eGo® Plus Micro Mini Sticker Tag is a 915 MHz radio frequency programmable, beam-powered, windshield-mounted tag, ideal for applications that require low-cost, easily installed tags. The eGo Plus Micro Mini Sticker Tag’s compact design reduces visual interference, with the same great performance as TransCore’s larger eGo Plus Windshield Sticker Tags. The peel-and-stick tag provides ease of installation on an interior windshield. The eGo® License Plate Tag is a 915 MHz radio frequency (RF)- programmable, beam-powered transponder. It is packaged in a water-resistant case. The characteristics of this tag make it ideal for applications that require exterior-mounted, low-cost, easily installed tags. These tags are suited for a variety of automatic vehicle identification transportation applications, including electronic tolling, electronic vehicle registration, Commerce, parking, and security access applications. 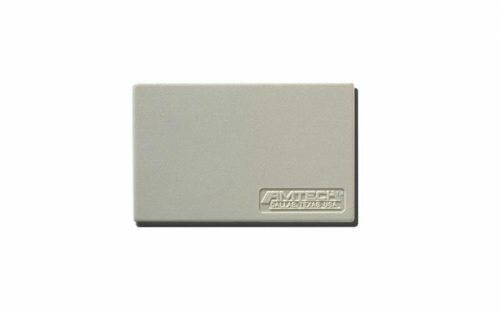 The AT5402 Access Control Tag is a half frame, beam-powered radio frequency (RF) tag used in automatic vehicle identifications with TransCore’s Amtech, SmartPass and Encompass multiprotocol reader systems. This tag is designed for interior mounting on a non metallized windshield. 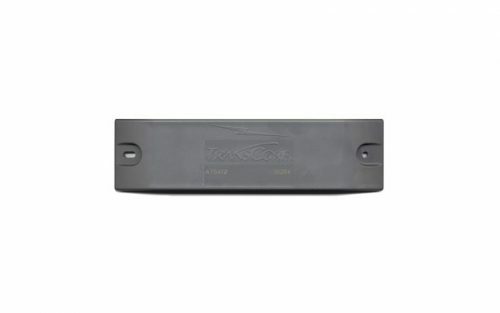 The AT5406 Access Control Tag is a half frame, battery-powered radio frequency (RF) tag used in automatic vehicle identification applications with TransCore Amtech, SmartPass and Encompass multiprotocol reader systems. 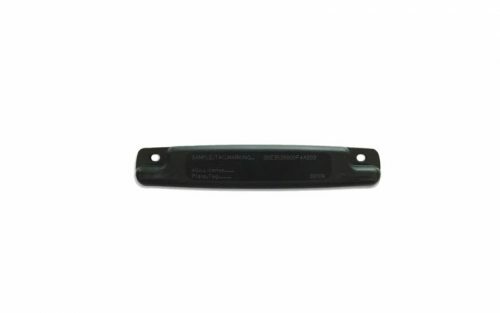 This dual-frequency tag is designed for interior mounting on a non metallized windshield. 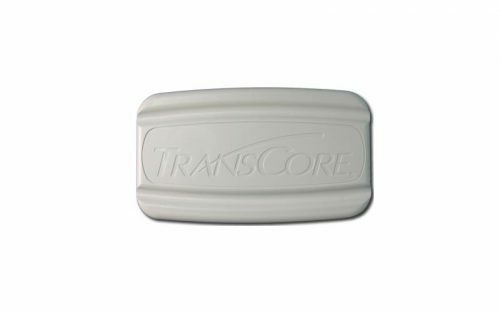 The AT5412 Harsh Environment Transportation Tag is a half frame, beam-powered tag used in 915 MHz radio frequency (RF) band applications with TransCore Amtech, SmartPass and Encompass multiprotocol reader systems. It is packaged in a factory-sealed case, which makes this tag ideal for mounting on vehicle chassis, inter-modal containers, or in any environment requiring a durable, weatherproof tag. The AT5414 Transportation Tag is a dual-frequency, battery-powered field disturbance device used in applications requiring long-range operation. 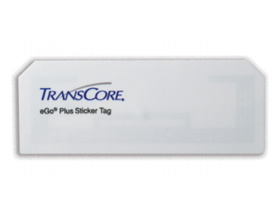 The tag is ideal for use with TransCore Amtech, SmartPass and Encompass multiprotocol reader systems. It is packaged in a factory-sealed case, which makes this tag ideal for mounting on vehicle chassis, inter-modal containers, or in any environment requiring a durable, weatherproof tag.